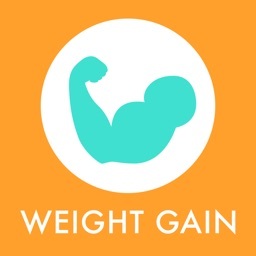 Looking for Weight gain App? 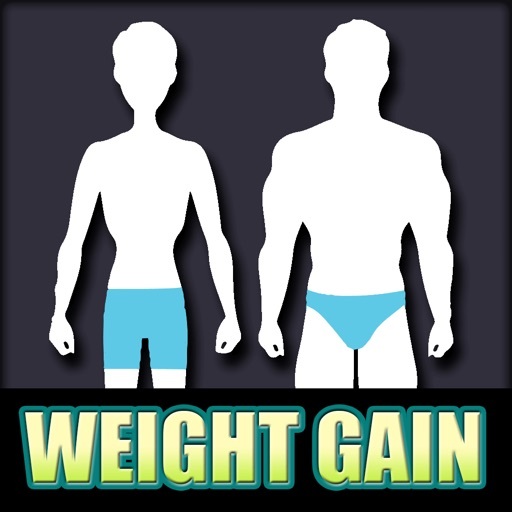 Looking for an appropriate way to gain extra weight?? Is gaining weight a great problem just as difficult as losing weight?? However you can overcome this problem by simply adding certain foods to your diet and following simple workouts in 30 days. The secret behind gaining weight is consistently eating more calories than you need. 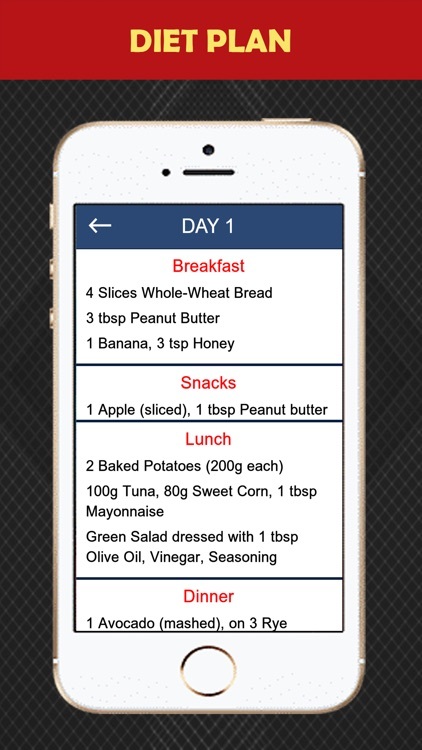 This Weight Gain Home Workout Tips: Diet plan App is particularly for those who want their body to be in good shape. Your future is created by what you do today not tomorrow. So, stick with workouts, and you will notice a change in your body in just a few short weeks. Do you think that How long does it take to gain extra weight? Don’t worry. Keep calm and push yourself to get your Weight Gain Home Workouts, it just takes 30 days & Enjoy! 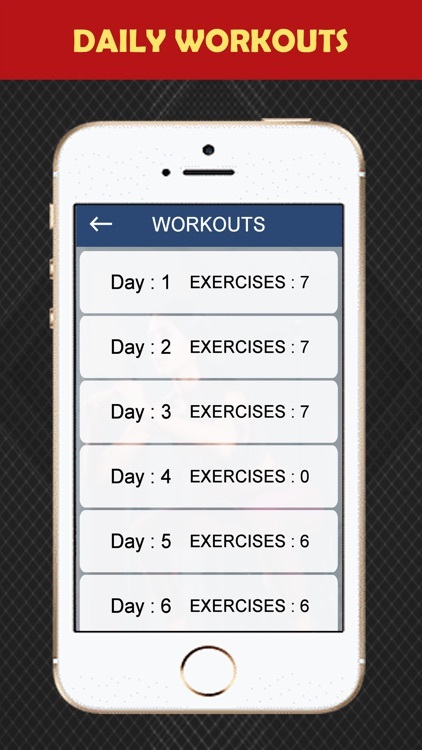 - 30 Days of Workout Routines for Weight Gain. - Step by step instructions with colourful images of animation guide. 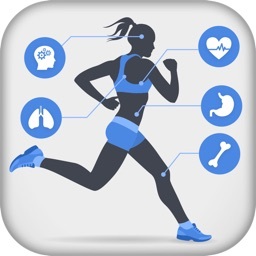 - Your Personal Trainer at Home without equipment. 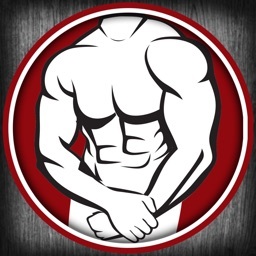 - Good training for muscle building. - Yoga poses to gain more weight. 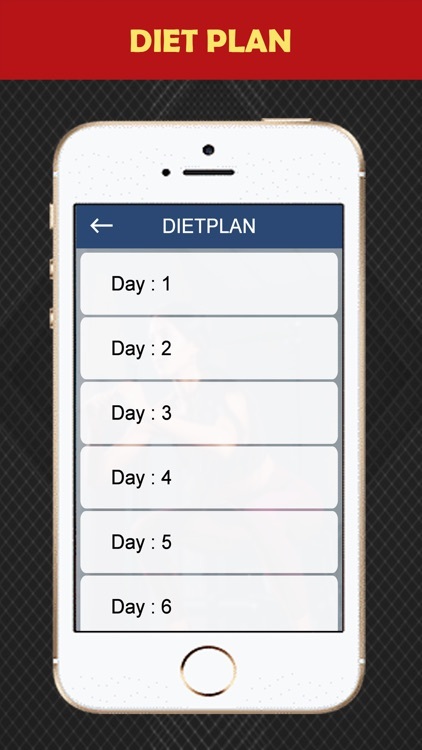 - Diet plan for 30 days. - Workouts for gaining body. 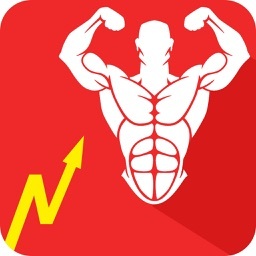 - One can use this bodybuilding app anytime, anywhere!! 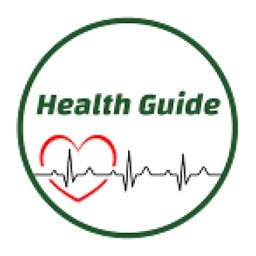 Many underweight people are physically healthy, but low body weight is due to genetics, high physical activity, illness, medicines, psychological issues etc. 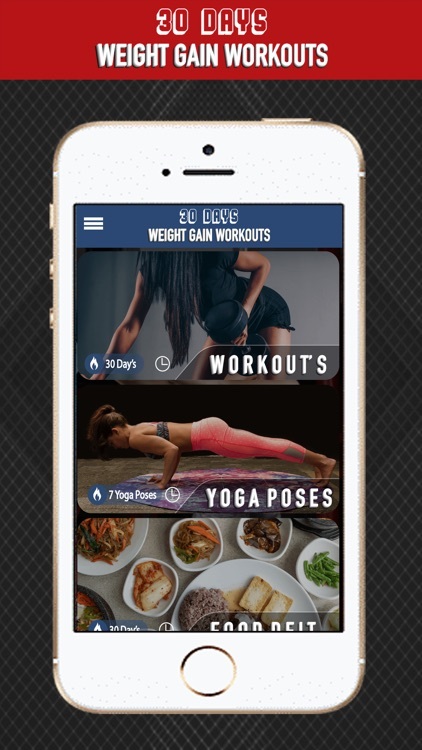 This Weight Gain Home Workout Tips app includes tips to be followed to increase body weight and Yoga Asanas, Workouts and diet plan to be followed and more. Home Workouts to gain more weight. Yoga Asanas for weight Gain. Tips to gain weight fast. 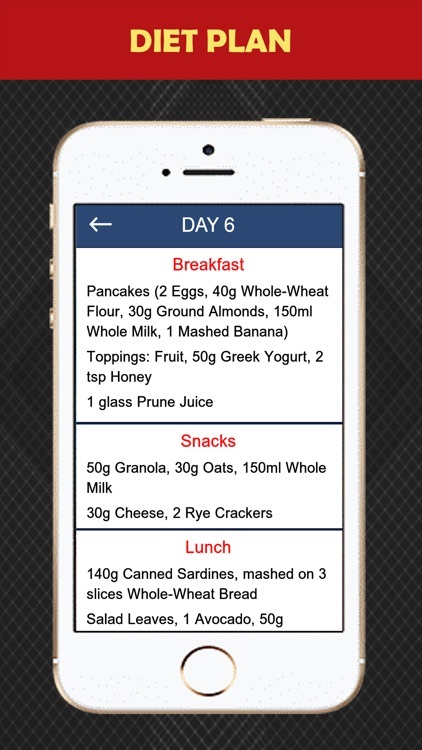 Download Weight gain Diet plan app Now for Free and Enjoy!